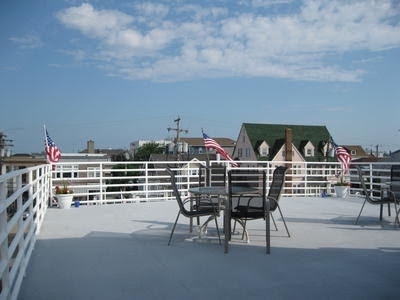 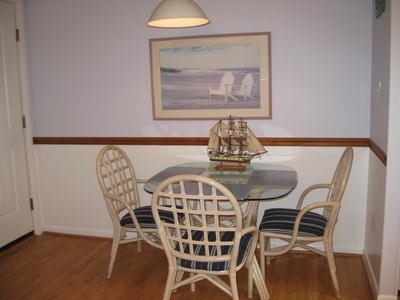 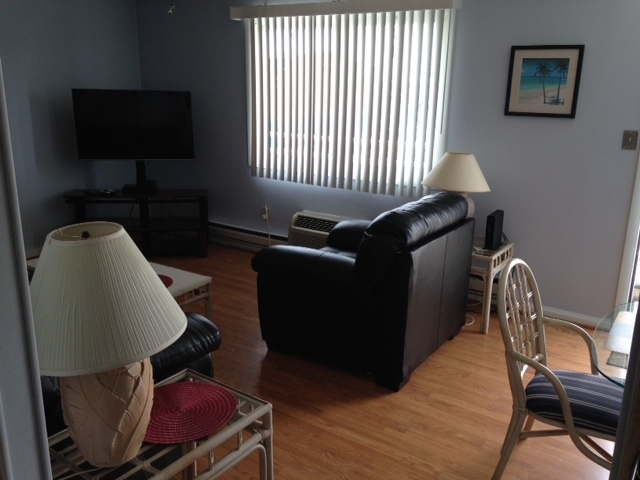 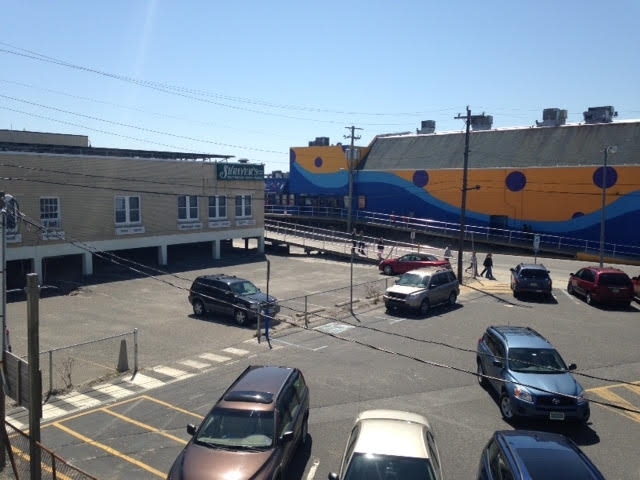 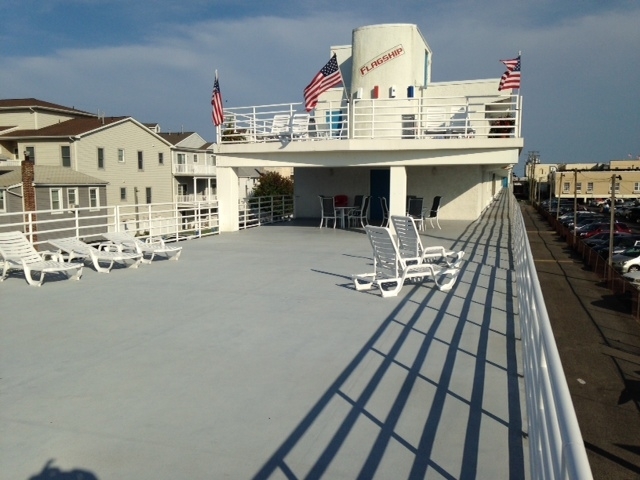 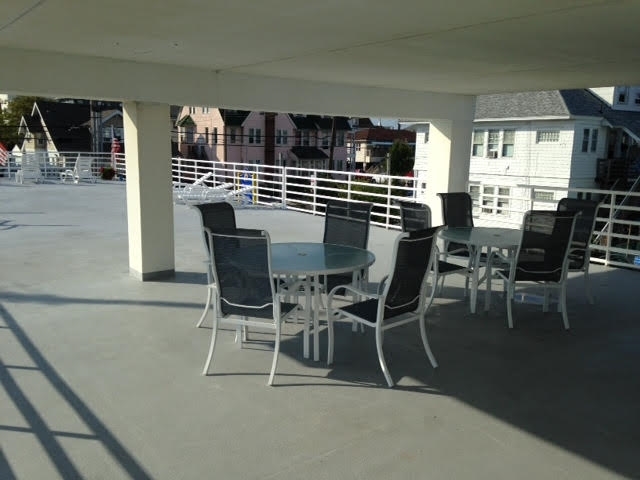 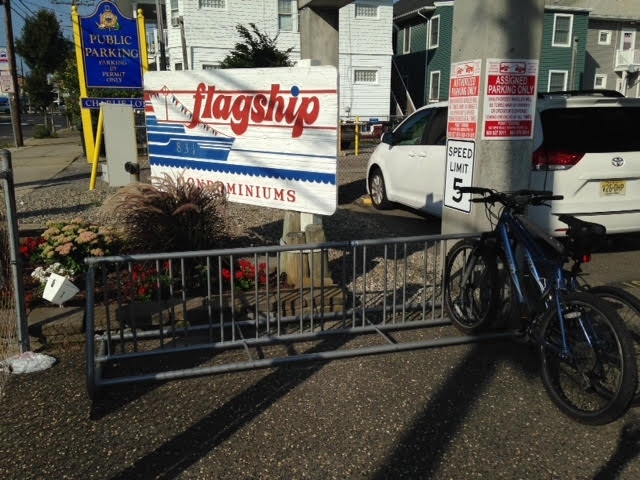 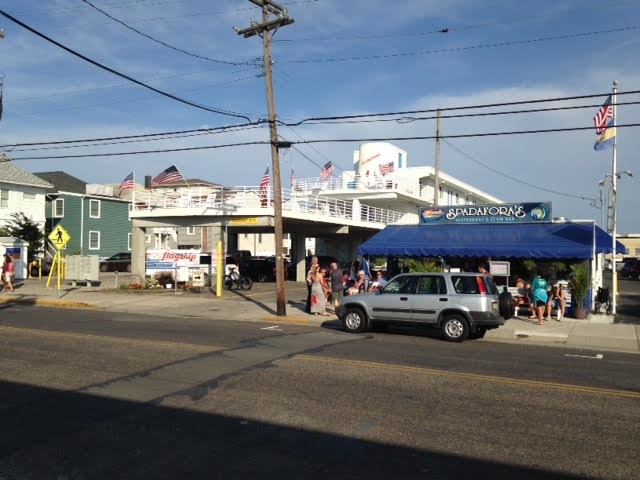 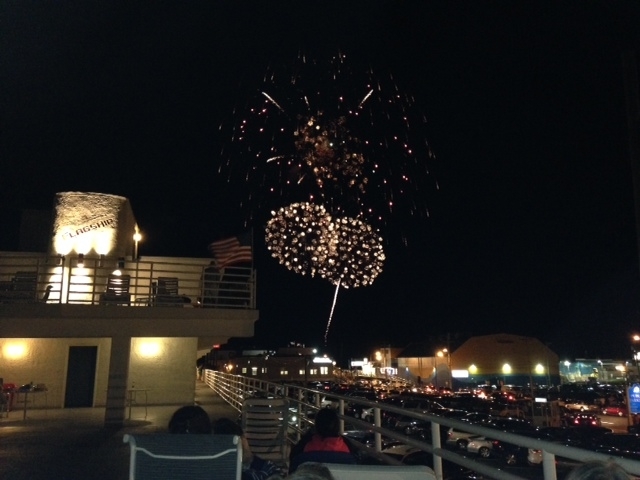 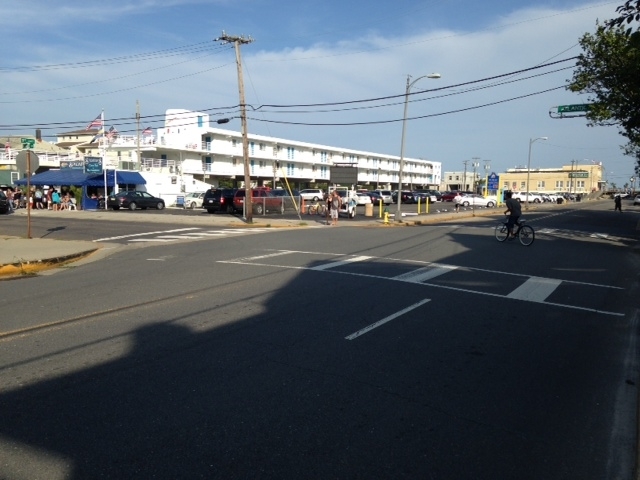 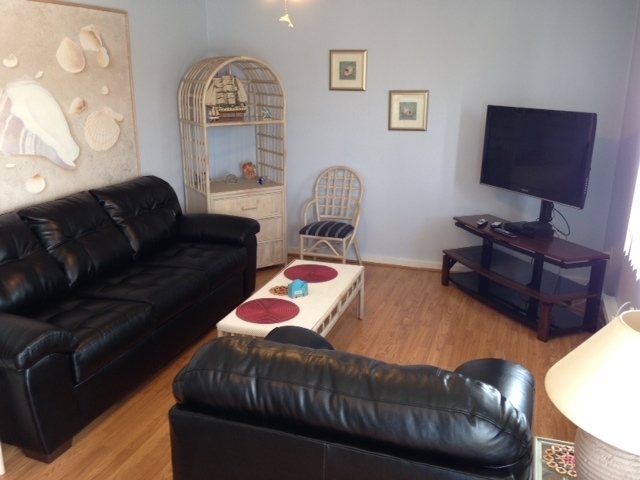 Less than a block to the beach and the heart of the boardwalk entertainment. 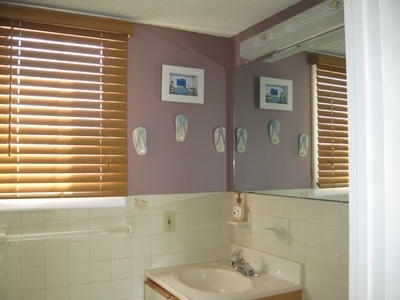 Great place for a couple or 2 to get away. 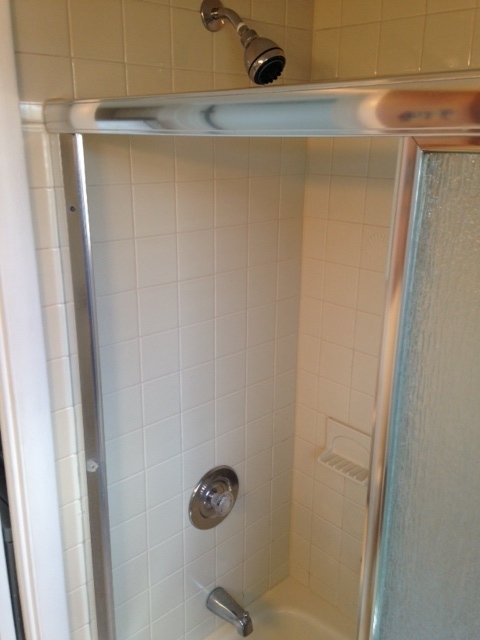 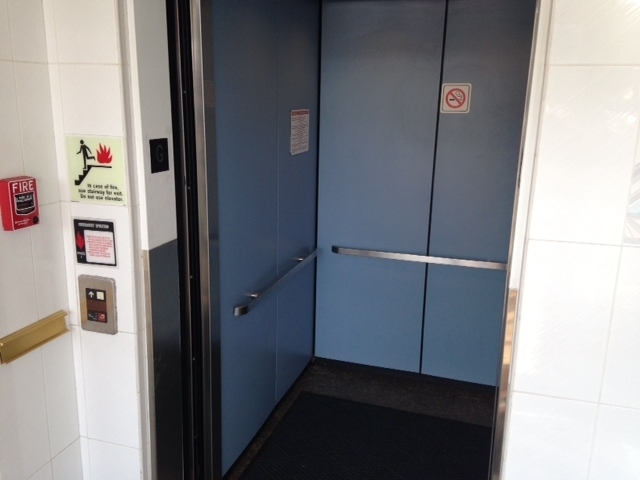 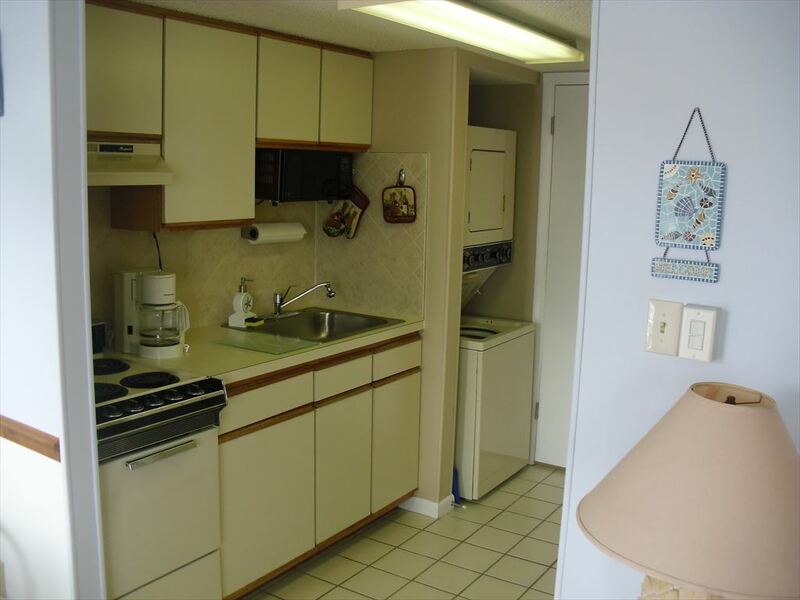 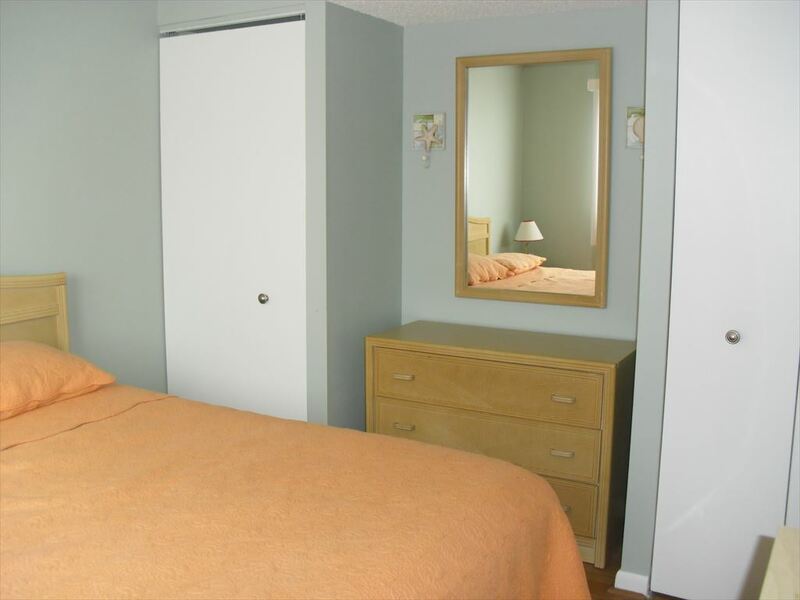 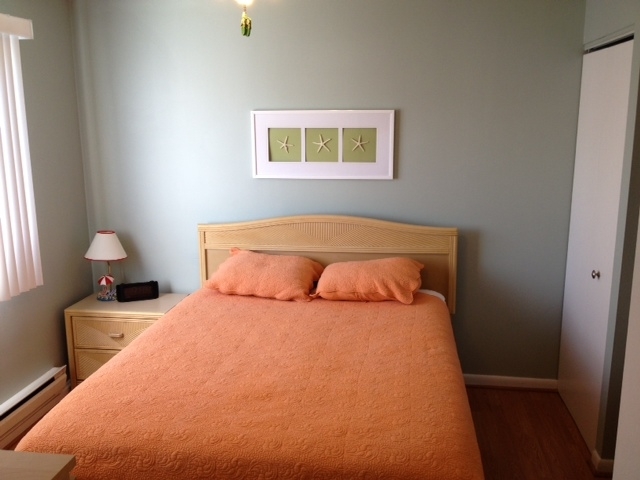 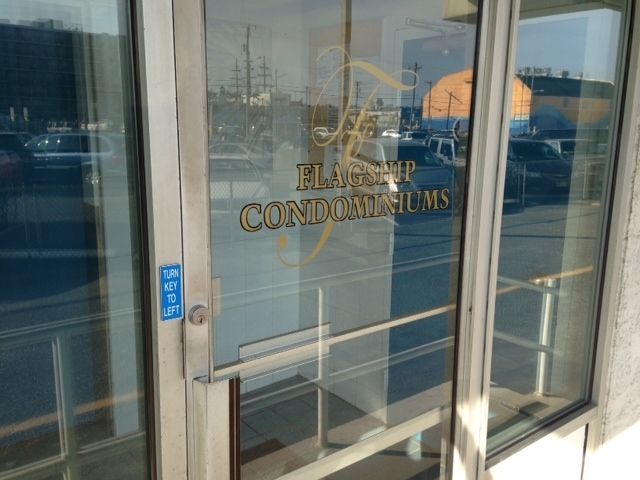 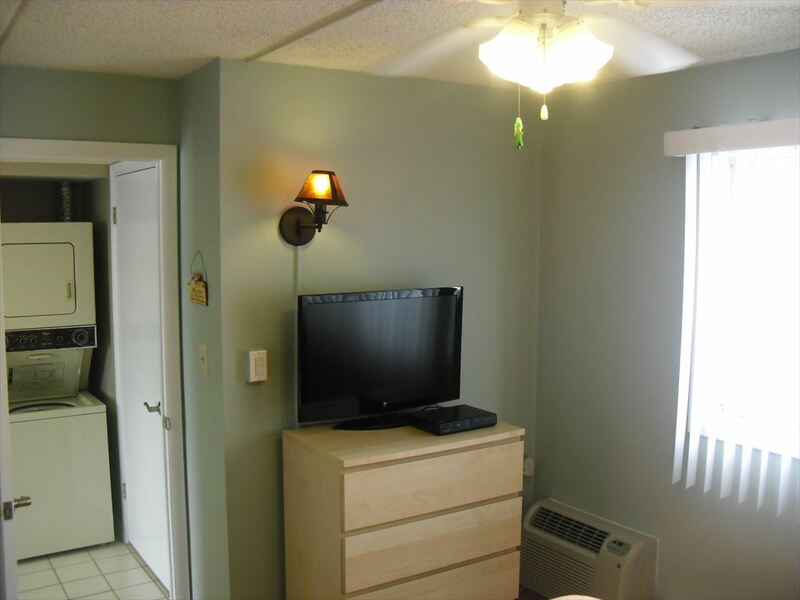 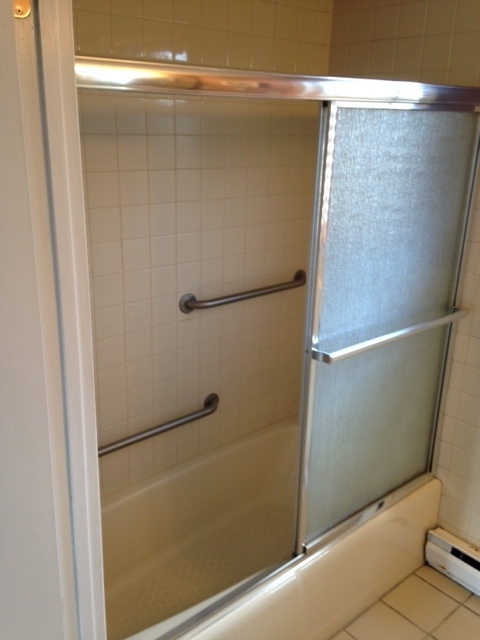 Building has an elevator up to your floor, assigned 1 car parking, kitchenette, living room area, and private bedroom.